For 2015, Mercedes-Benz adds a new model to the CLS-Class family -- the CLS400. It features a twin-turbocharged V6 that makes 329 horsepower and 354 pound-feet of torque. All CLS models have refreshed styling inside and out, while the rear-wheel-drive CLS550 now features a 9-speed transmission. 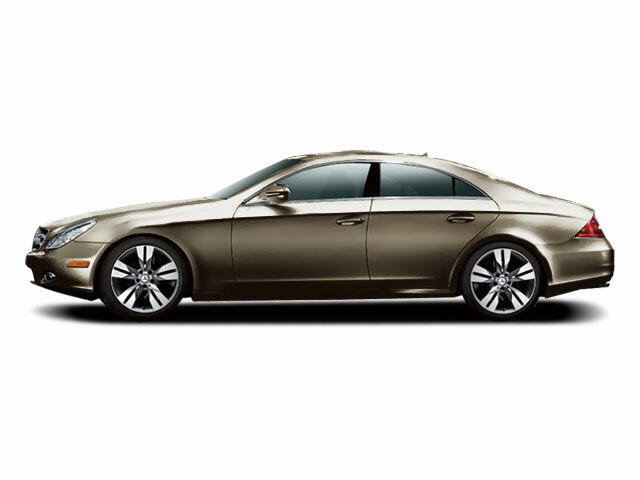 The CLS-Class is offered in three models for 2015. The new CLS400 features a 3.0L V6 that makes 329 horsepower and 354 pound-feet of torque. The CLS550 has a 402-horsepower 4.6L V8 with 443 pound-feet of torque, while the CLS63 AMG boasts a 5.5L V8 with 577 horsepower and 590 pound-feet. Mercedes claims the AMG will do 0 to 60 mph in just 3.6 seconds. All three engines are twin-turbocharged and feature direct injection. Both the CLS400 and CLS550 are standard in rear-wheel-drive, with 4MATIC all-wheel drive optional, while the CLS63 only comes with 4MATIC. A 7-speed automatic transmission is standard on the CLS400 and CLS63, as well as the 4Matic CLS550; the rear-drive CLS550 features a new 9-speed automatic. The CLS63's gearbox differs from that of the other cars with an AMG multi-clutch transmission that uses a clutch instead of a torque converter for better responsiveness, quicker shifts and a more direct feel during high-performance driving. The CLS400 returns an EPA-estimated 24 mpg combined in rear-wheel-drive models and 22 mpg combined in 4MATIC all-wheel-drive models. 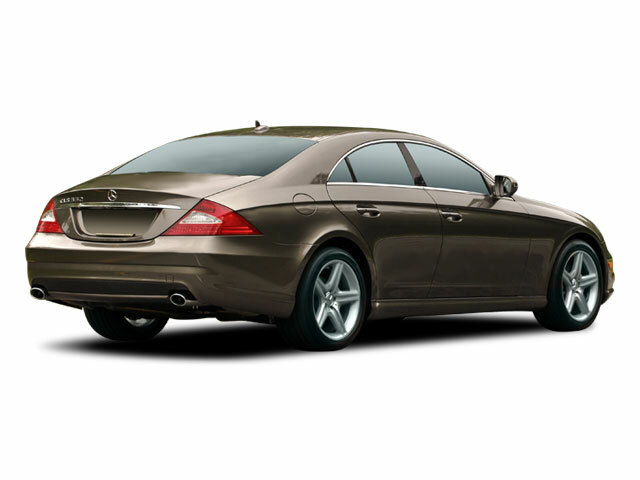 The CLS-Class is referred to as a coupe by Mercedes-Benz, and when viewed from a front or rear angle, it's easy to see why. The arched roofline and heavily sculpted flanks -- especially the accented rear wheel arches -- can make the CLS-Class look like a muscle car, while from the side or up close it becomes clear that this is a sedan with an actual trunk. 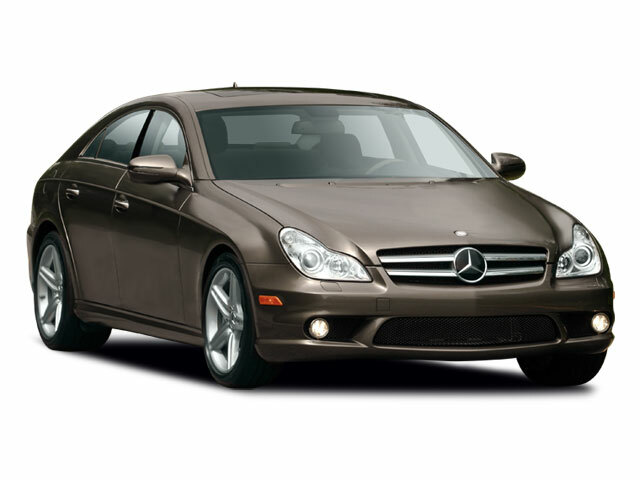 The CLS-Class is primarily stylish transport for two, with a smaller-than-usual backseat just large enough for two adults when needed. It's furnished with a truly high-end look and feel, including natural-grain leathers and real wood trim. Despite the CLS-Class' performance flavor, it includes a wide range of noise insulation and vibration damping. Nicely contoured front seats will provide great long-distance comfort, but the CLS63 upgrades to even more supportive sport seats plus more contoured rear seats. Active ventilated seats are available to keep occupants warm or cool, and a driver's multi-contour seat inflates to provide special support as well as help hold the driver in place when cornering. On the CLS63, many of the interior trims are upgraded. In addition to the sport seats, there are special AMG door sill panels and brushed stainless-steel pedals, along with expanded leather trim. There's also a special E-Select shift lever, as well as a "Race" mode that can record lap times. Bi-xenon headlamps are standard on the CLS-Class, and they come supplemented with what Mercedes-Benz is calling the world's first active LED headlamps. The setup includes active-curve lamps that help illuminate up to 15 degrees into an upcoming corner, as well as lower-speed cornering lamps. The tail lamps also use LED lamps, and the headlights have an Adaptive Highbeam Assist feature that can detect traffic coming from ahead or behind. City dwellers might also find Parktronic useful; it uses sonar sensors to show nearby obstacles. Active Park Assist will actually steer the vehicle into a parking space at speeds below 7 mph. All CLS-Class models include COMAND, the Mercedes-Benz screen-based interface, navigated by a rotary controller, to access audio, climate, and navigation functions. Also of note is the available Harman/Kardon Logic 7 surround-sound system, which has 14 speakers, a 610-watt amplifier and a subwoofer for a studio-quality experience. Both of the CLS-Class models include electronic stability control, anti-lock brakes with Brake Assist, a Distronic Plus cruise control system that lets drivers follow at a safe distance, and a Pre-Safe emergency braking system that can spot slowdowns ahead and bring the car to a full stop. Attention Assist studies movements of the steering wheel to spot times when drivers might be falling asleep, sounding a chime and displaying a coffee-cup symbol. Rain-sensing wipers even feature a heated washing system and headlight cleaners. Mercedes-Benz calls the CLS-Class a coupe, but it's actually a 4-door sedan that is considerably curvier than most sedans. It occupies a segment that also includes the Audi A7 and Porsche Panamera. While both of those models come with hatches, the CLS-Class has a trunk. For many shoppers, the relative rarity of the CLS-Class is a selling point; it looks like no other car out there. There are a number of tech firsts in the CLS-Class, including the implementation of the world's first LED headlights.